Since mid Feburary Bordelaise have been given the oppontunity to tramp down memory lane and get amongst some vintage acrade style games. 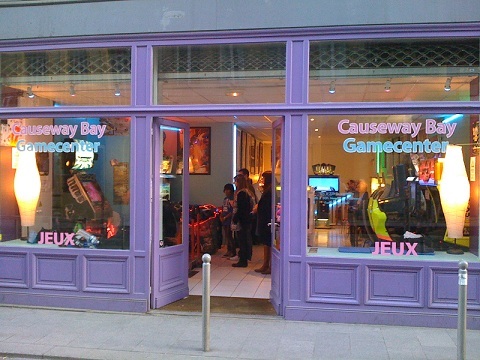 The Causeway Bay Game Center has been modelled on the games rooms you are likely to find in Japan and Hong Kong and try to bring the exciting atmosphere of going nuts on your favourite arcade game. 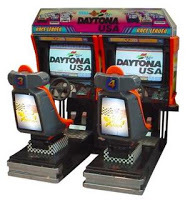 Not sure if you’ll find Pacman but you’ll deffinately come across Daytona USA, Dance Dance Revolution and other classics! The Gamecenter is located right in the heart of Bordeaux and is a large room of 100m². Drop in and get your game on!